StubHub - Buy Sports, Concert, Festival Tickets & More on StubHub! 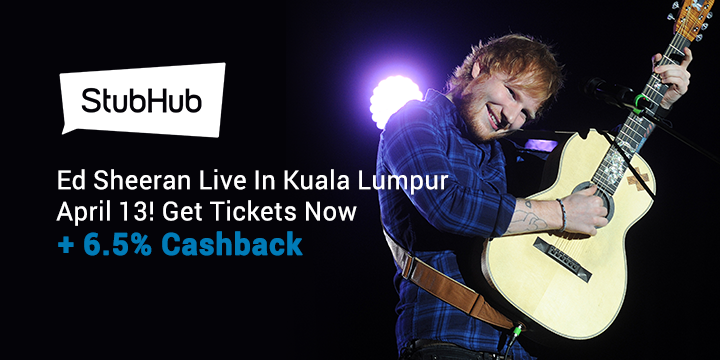 StubHud Deal: A-Lin live in Kuala Lumpur 20 July! Tickets from RM719.34. StubHub Deal: MotoGP Malaysia 3 Day pass from RM329.55. 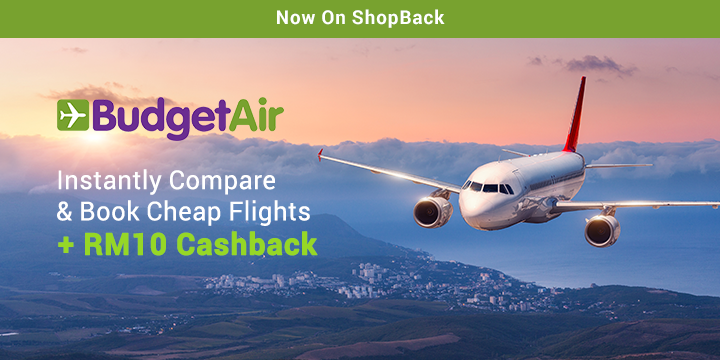 Check Out More Exciting New Stores Now On ShopBack! 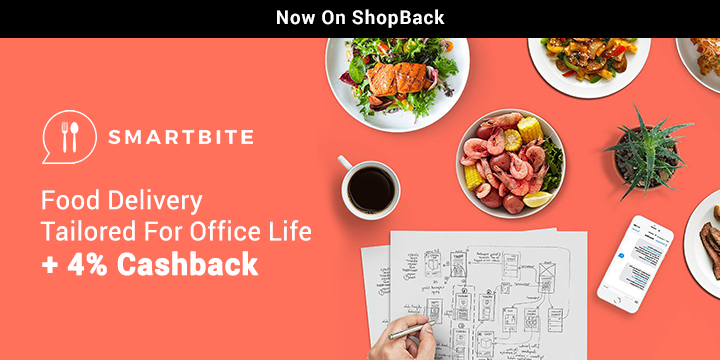 SmartBite - Delicious Meal At Your Desk. AsiaYo - Best Hotel & Vacation Rental Bookings In Asia. HotelsCombined - Save More On Hotels. Compare all the top travel sites in just one search to find the best hotel deals at HotelsCombined.com - awarded world's best hotel price comparison site.